This is what good teaching looks like: Prof. Dr. Thomas Eberle and Dr. Salah Ata Fakhry have both received the Bavarian government’s award recognising good teaching at state universities, the ‘Preis für gute Lehre an den staatlichen Universitäten in Bayern’. ‘Conveying content to students in an understandable and motivational way is something that always presents new challenges. You accomplish this excellently every day,’ said Bernd Sibler, state secretary at the Bavarian State Ministry of Education, Science and the Arts, as he congratulated the two FAU researchers, who were among 15 lecturers from Bavarian universities presented with the award at a ceremony in Bayreuth. Dr. Salah Ata Fakhry has been a lecturer and researcher at the Chair of Oriental Philology and Islamic Studies since 2006. ‘My goal in my courses is to demonstrate topics visually and create tangible connections. I follow the motto “do what you love and you will never have to work again”,’ he explains. Dr. Salah Ata Fakhry’s approach is clearly successful, as it is the students who suggest lecturers for the award. Candidates are then nominated by their university. After studying German studies at the University of Baghdad, where he focused on the contrastive linguistics of German and Arabic, Dr. Fakhry completed his doctoral degree at the University of Marburg. His research at FAU focuses on Arabic syntax and Arabic dialectology. Prof. Dr. Thomas Eberle has been a lecturer and researcher at FAU since 2009, where he is Chair of School Education for Mittelschule – the only chair in Bavaria that focuses specifically on this school type. 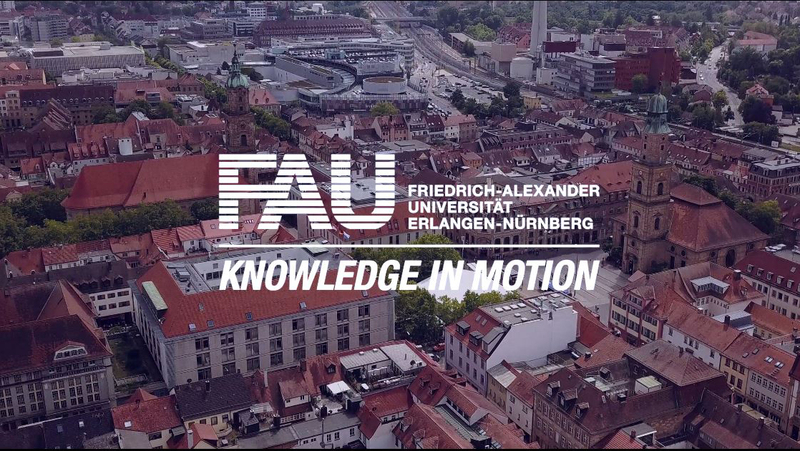 ‘The combined theoretical and practical training that trainee Mittelschule teachers receive at FAU is especially important to me, as it ensures they are fully prepared for their later careers,’ Prof. Eberle says. His focuses include analytical and behavioural skills, as well as the skilful planning and implementation of and critical reflection on educational and methodological measures. Before embarking on his research career, completing his doctoral degree and habilitation at LMU Munich, Prof. Eberle worked as a teacher himself and is therefore well acquainted with teaching practice in schools. The award winners were nominated by their home universities and each received prize money of 5000 euros. The lecturers are all incredibly committed to teaching and ensuring students’ needs are met. They use innovative teaching concepts that provide students with particularly good support and ensure that complicated content is taught in an understandable and exciting way.